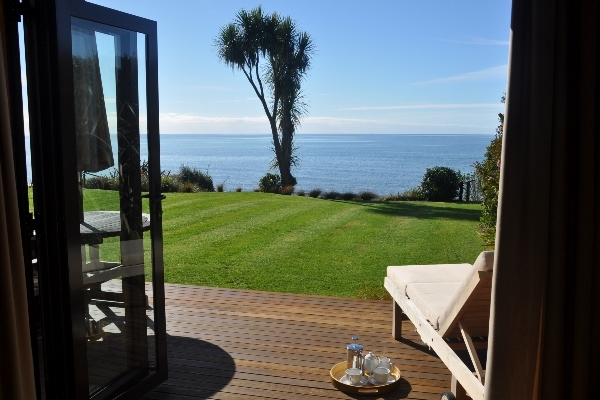 Enjoy one of five self-contained, serviced one-bedroom villas or the beachfront studio; spread over one hectare of tranquil seaside garden, you are assured of the ultimate in guest privacy and a peaceful, relaxed and romantic atmosphere. 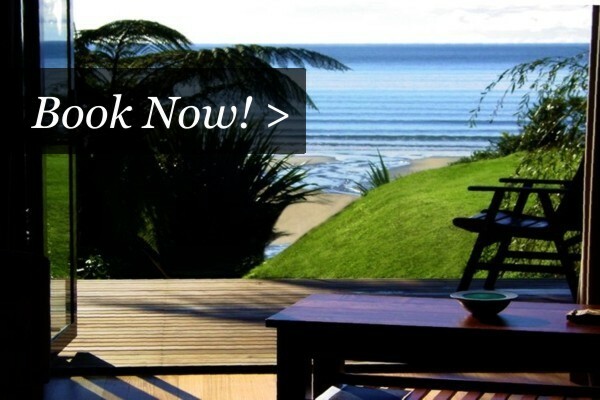 Receive a warm, personal welcome and genuine, friendly Kiwi hospitality: Adrift in Golden Bay is a family owned accommodation and personally operated by three generations of our family. 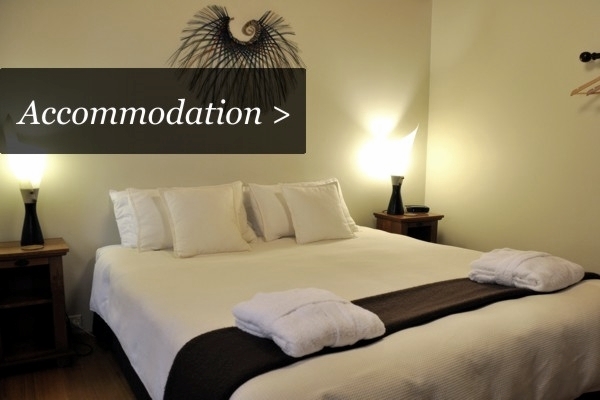 Explore the wonders of Golden Bay: If you are looking for Takaka accommodation or for Collingwood accommodation then Adrift's central location, mid-way between Collingood and Takaka is a great solution. 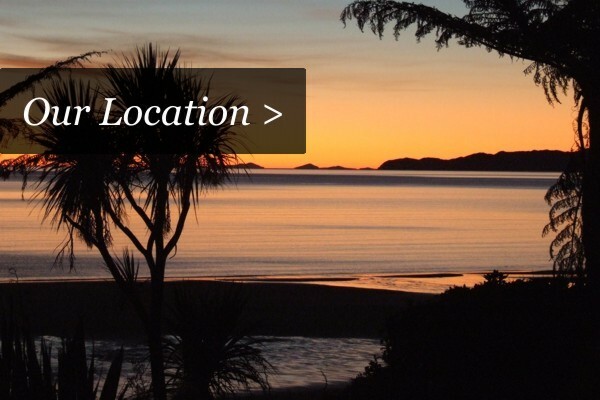 To the North is the wilderness of the Kahurangi National Park, Farewell Spit and Wharariki Beach then to the South is access to the much quieter northern part of the Abel Tasman National Park. In addition througout Golden Bay are numerous short walks. 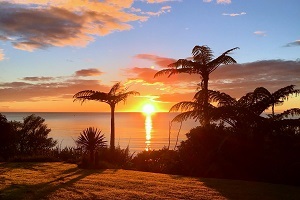 Meet the locals, enjoy the entertainment, food and beer at The Mussel Inn, probably New Zealand's most famous country pub and micro-brewery, just three km from Adrift. Be well informed: we appreciate your vacation time is valuable. 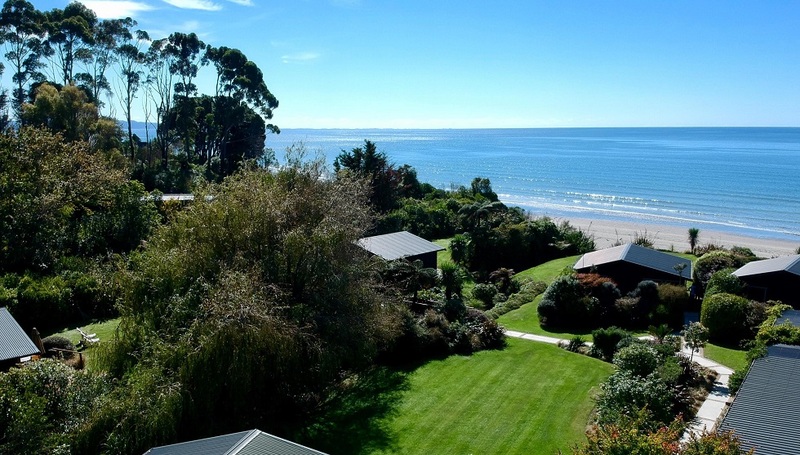 This website contains lots of useful tourist information about Golden Bay. Please feel free to browse for the best places to eat, the best walks and activities plus host of information on shopping for arts and crafts. If you are staying at Adrift Accommodation for part of your holiday we will offer you personalised expert advice when you arrive. 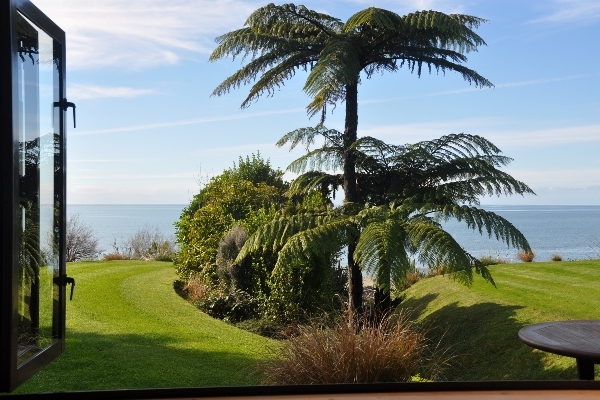 We fell in love with Golden Bay more than 30 years ago and hope that you will too!